​In 1973 and 1978 he was the Official War Artist to Northern Ireland, and 1973–80 worked in various locations, including Hong Kong, Cyprus and Canada with the British Army. In 1983 he was elected an Associate of the Royal Academy (ARA). In 1998 he became President of the New English Art Club, a post he held until 2003. In 1991 he was elected a Royal Academician (RA). 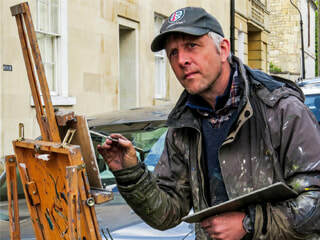 Peter Brown is a Bath based artist, an all-weather painter of street scenes & city landscapes. Known for working directly from his subject, he is more affectionately known as ‘Pete the Street’. He sells his work exclusively through his agent, Messum’s. 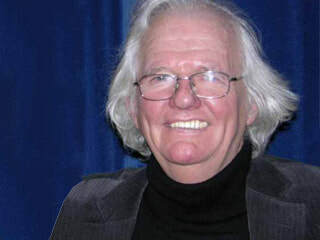 Peter first came to Bath for a year in 1986 to study an art foundation course. He went on to graduate from Manchester Polytechnic, returning to the city in 1993. Inspired by the architecture and life of the town, he has become a familiar figure painting the city’s streets as well as in all the other cities and towns in which he now works (such as London, Oxford, Cambridge, Cardiff, Chichester, Henley-on-Thames etc). Ros is the Derbyshire Museums Manager. 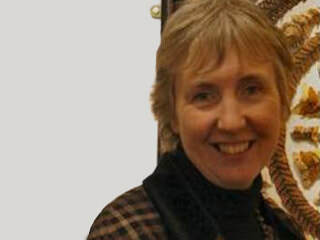 Over the last 16 years she has overseen the art exhibition programme at Buxton Museum and Art Gallery. The gallery has a reputation for innovative, new and traditional work in all media, welcoming artists of all ages. ​Over the years, Ros has been able to add several new pictures to the permanent collection, including contemporary work purchased from the annual Derbyshire Open Art Competition. Ros is keen to encourage people to explore their capacity to make and enjoy art, and to use it to enhance their appreciation of the world around them. 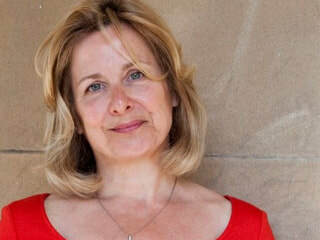 Louise Potter has been running highly successful businesses in Buxton for over 30 years, she is on the board of the Buxton Festival, manages the Literary Festival and is chair of the Friends of Buxton Festival. Trevor Osborne is leading the project to restore Buxton Crescent and Thermal Water Spa. 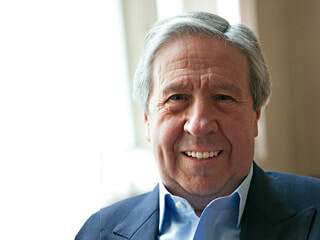 Allied to his work as a property developer, often linked to heritage projects, he has been an active supporter of the arts in locations throughout the country. The Bath Spa Prize and, more recently, the Buxton Spa Prize, were both encouraged and sponsored by Trevor whose motivation is the cultural wellbeing of towns and particularly Buxton alongside the heritage regeneration of these places. Roddie is a Chartered Architect with a special interest in regeneration and whose local practice has just marked 20 years of business. He is also a consultant on wider heritage issues, property manager and runs a small holiday lettings business. As the Chair of Vision Buxton, Roddie is determined to do all he can to help the town achieve its fullest potential. He is a founding director of Buxton Town Team CIC and Buxton Markets CIC.